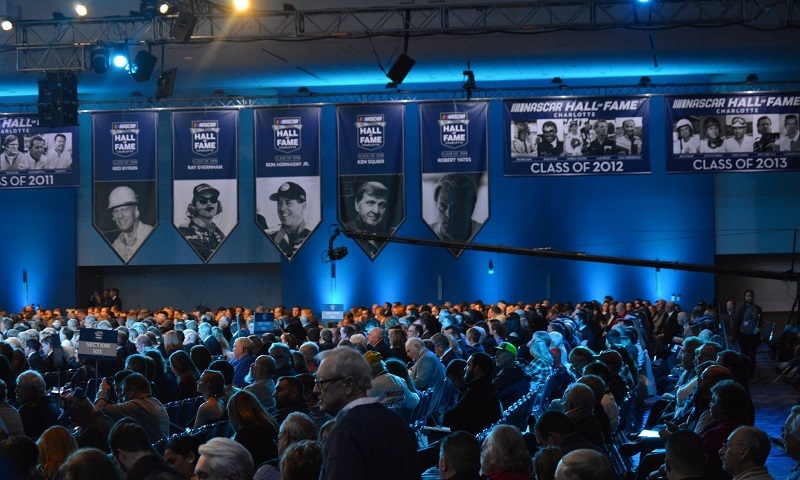 Five NASCAR icons – two drivers, a crew chief/owner, an engine builder/owner and a broadcaster – were enshrined into the NASCAR Hall of Fame in Charlotte, N.C. on Friday night during the Hall’s 2018 induction ceremony. 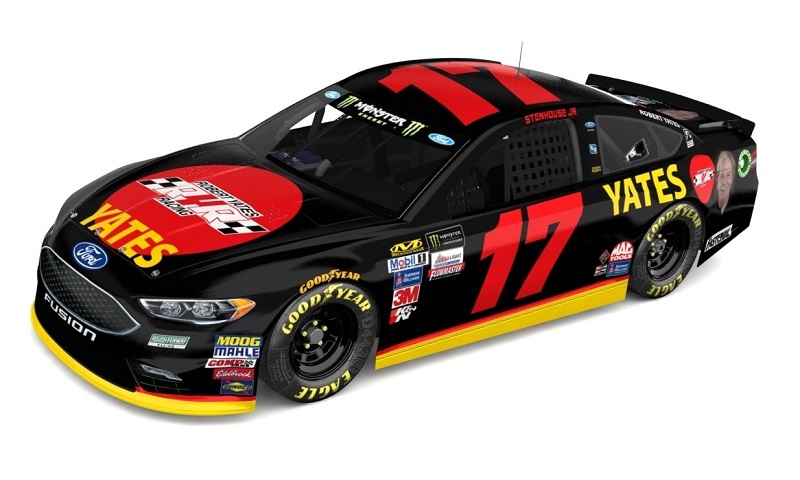 Class of 2018Dusty BrandelJim FranceKen SquierNASCAR Hall of FameRay EvernhamRed ByronRobert YatesRon Hornaday Jr.
Roush Fenway Racing will honor longtime competitor and partner Robert Yates at Phoenix Raceway with a tribute paint scheme on Ricky Stenhouse’s No. 17 Ford Fusion. 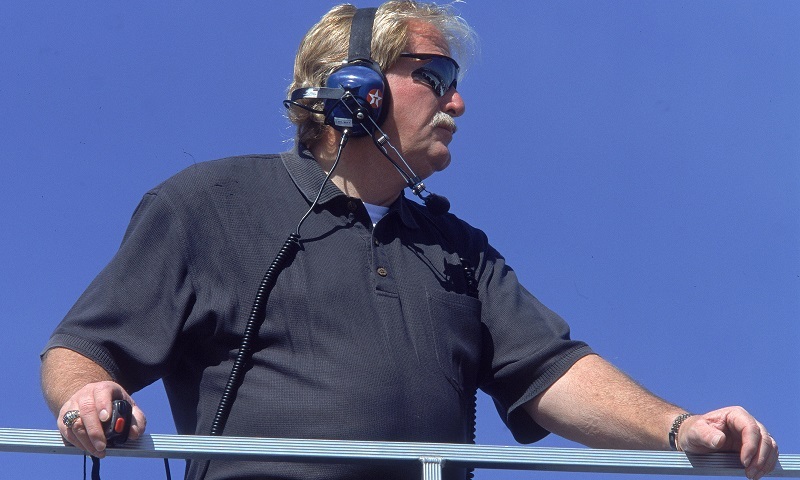 Renowned engine builder, team owner and 2018 NASCAR Hall of Fame class member Robert Yates passed away Monday night at the age of 74, following a battle with liver cancer. 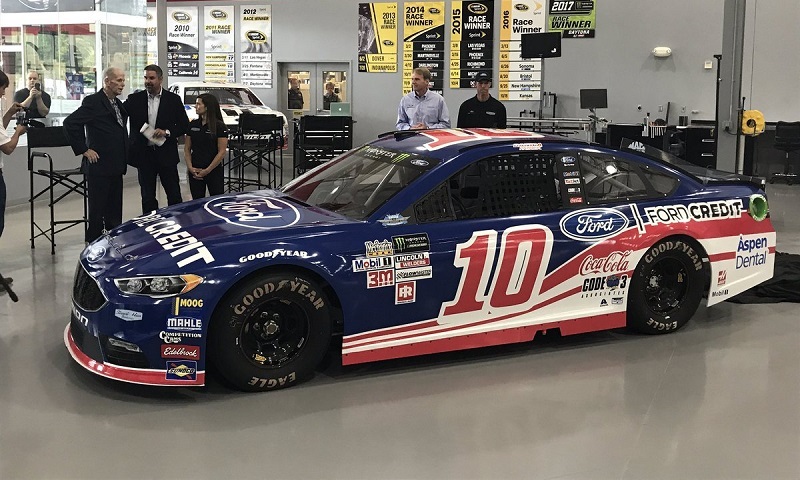 Danica Patrick and Stewart-Haas Racing will honor 2018 NASCAR Hall of Fame inductee Robert Yates with a throwback paint scheme honoring Yates’ 1999 NASCAR premier series championship on the No. 10 Ford at Darlington Raceway on Sept. 3. NASCAR announced the five members of the NASCAR Hall of Fame’s Class of 2018 on Wednesday night, with renowned engine builder and team owner Robert Yates leading the Hall’s ninth group of inductees. Class of 2018Ken SquierNASCAR Hall of FameRay EvernhamRed ByronRobert YatesRon Hornaday Jr.